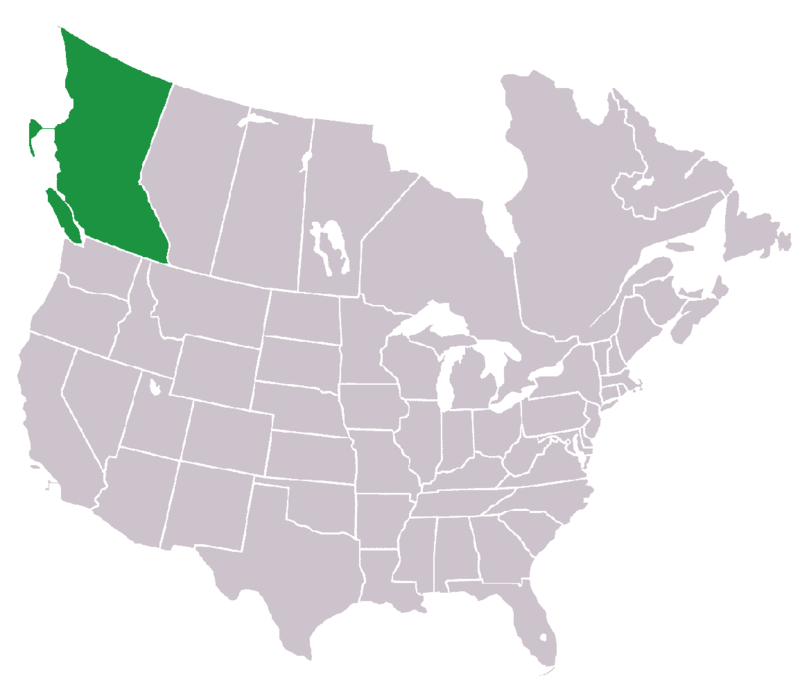 All cedar boards are SFI certified and fully supported by the Western Red Cedar Lumber Association. BEAUTY – Aesthetically, there really is no substitute for the natural beauty of Real Cedar. Imbued with decidedly crisp, yet superbly rich, tonal properties, Real Cedar can create sublime outdoor sanctuaries, embolden traditional home decor, provoke cutting-edge architecture and inspire innovative interiors. Imagine – all that dynamism packed into one beautiful building material! No wonder Real Cedar is a designer’s dream come true. 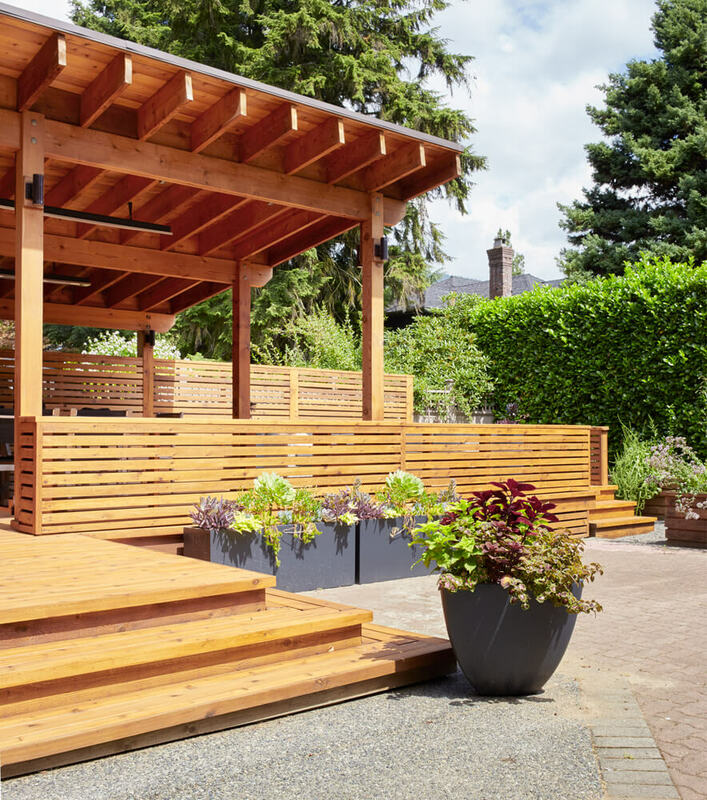 VERSATILITY – Western red cedar is pitch and resin-free. Which means it’s ideal for accepting and holding a wide range of beautiful finishes including elegant dark stains, shabby chic bleaches, traditional solid colours and naturally beautiful semi-transparents. 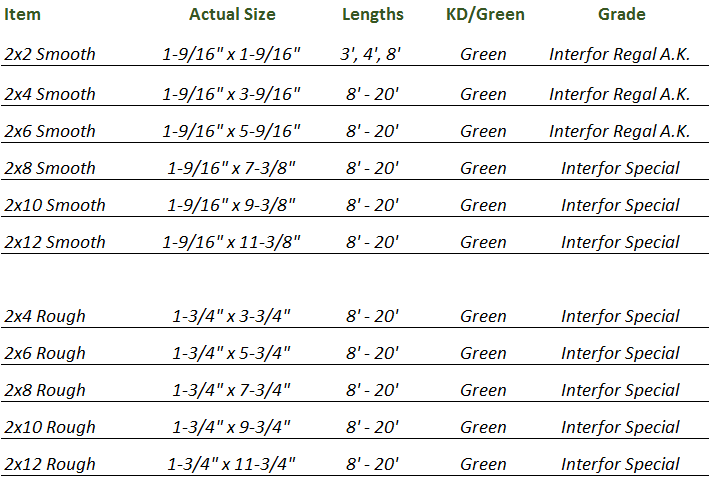 Real Cedar also offers a wide range of lumber dimensions, surface textures and grades. Ergo, no matter what your desired effect is, Real Cedar’s got the wood for you. SUSTAINABILITY – Independent studies prove that when it comes to environmental performance, natural wood is superior to synthetic products in every way. 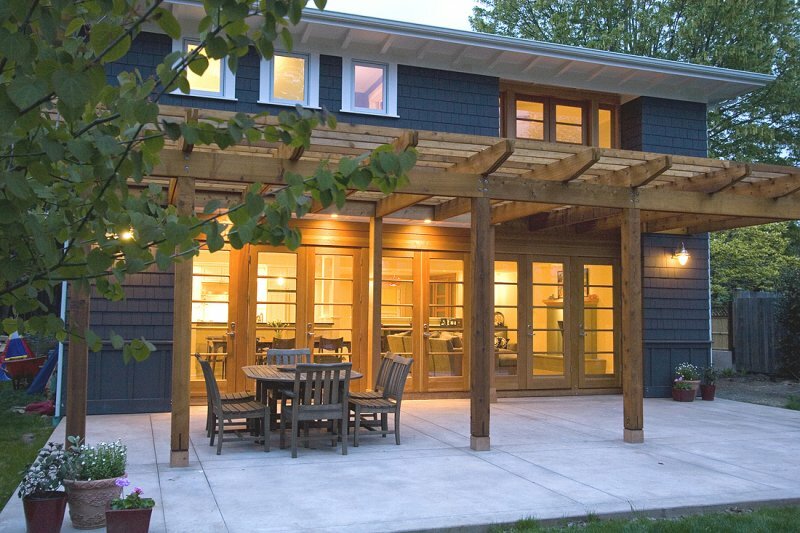 While other building materials generate greenhouse gasses, western red cedar actually removes greenhouse gasses from the atmosphere. And unlike brick, cement and composites, Real Cedar is renewable and biodegradable. All cedar forest are strictly managed to ensure that cedar remains one of the must sustainable building products available. In fact well less than 1% of available Cedar is logged in a given year, and we have more cedar trees today than in history. 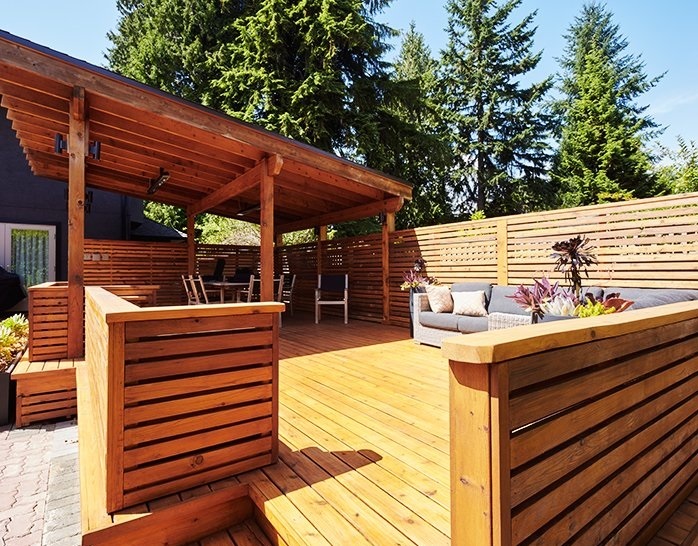 Using Cedar for a basic 30'x16' deck saves over two metric tons of CO2 emissions, equivalent to driving a car for an entire year. When you choose cedar, you're choosing to be green.